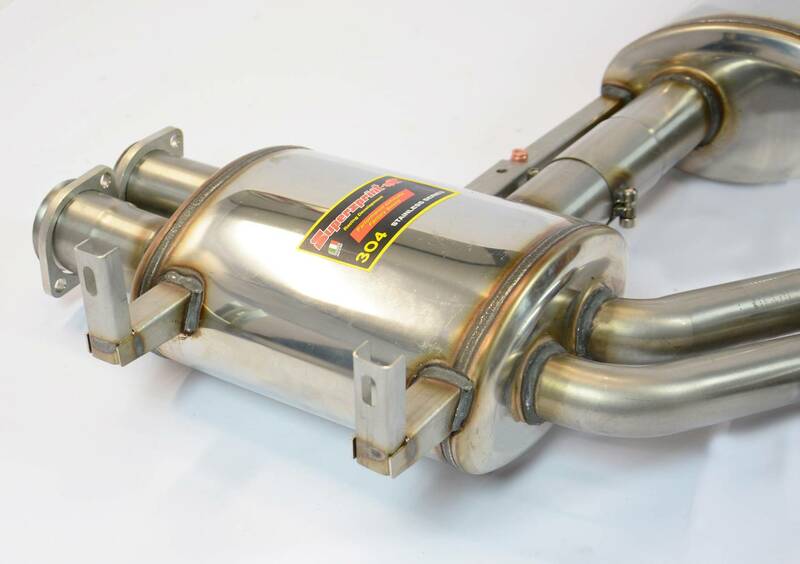 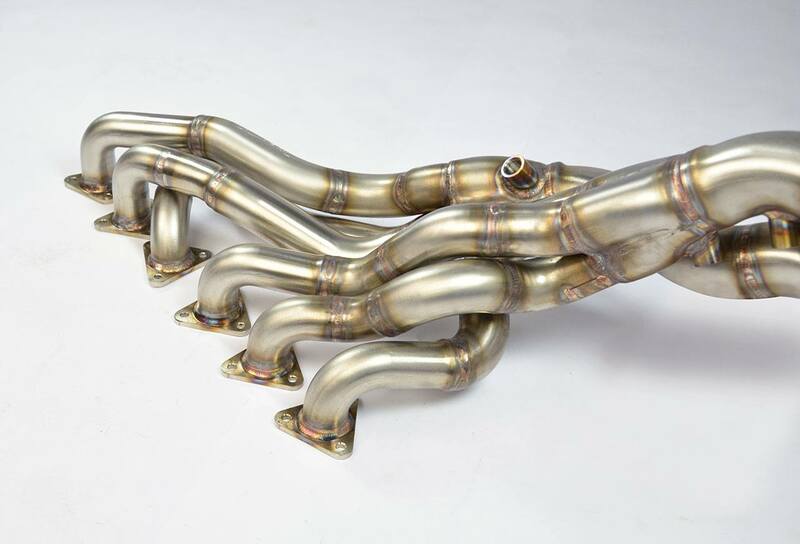 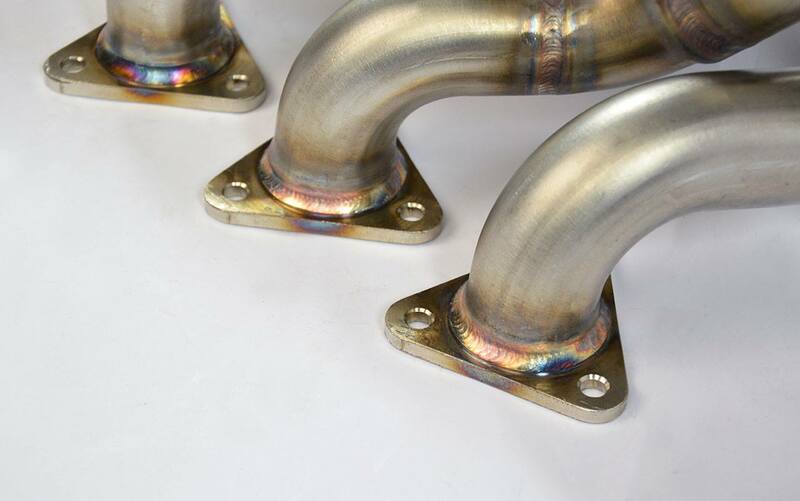 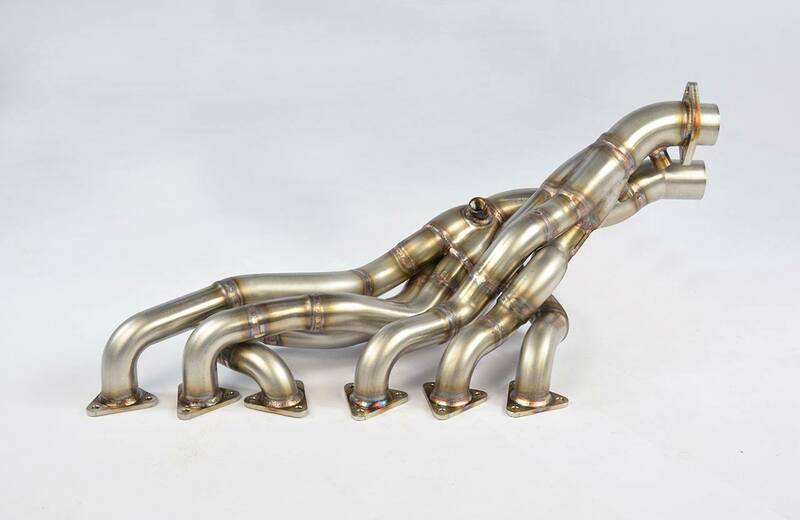 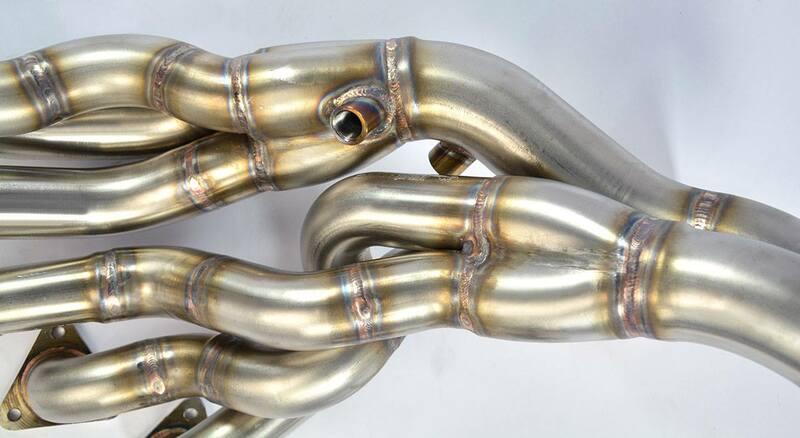 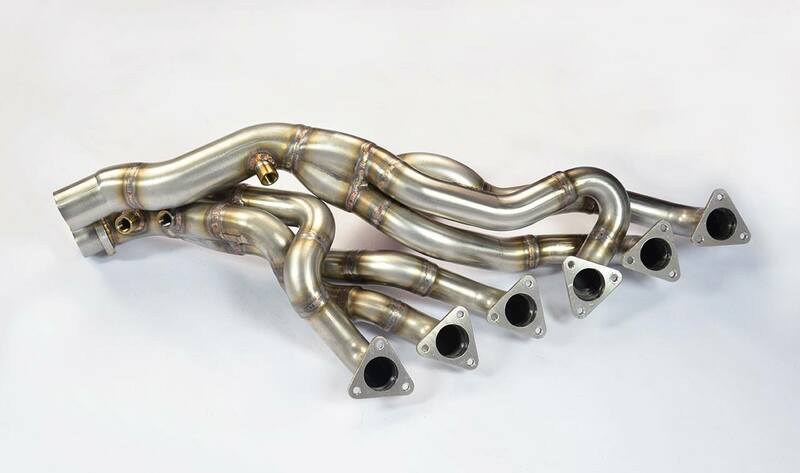 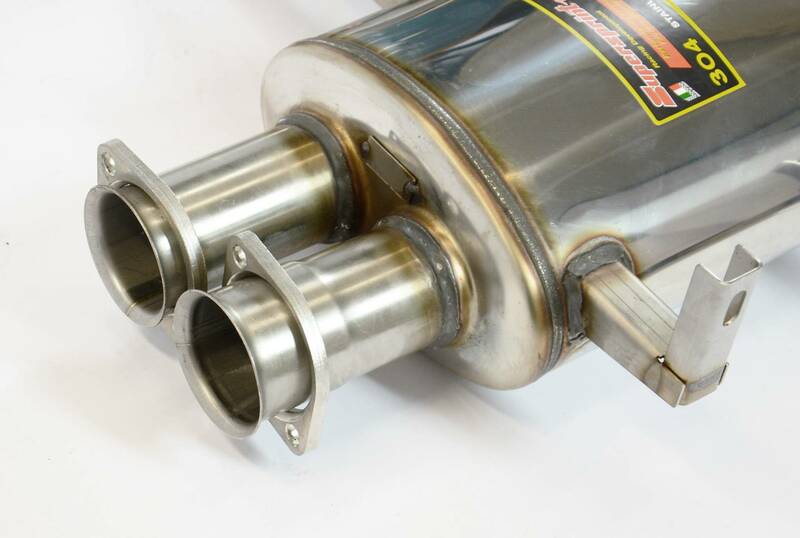 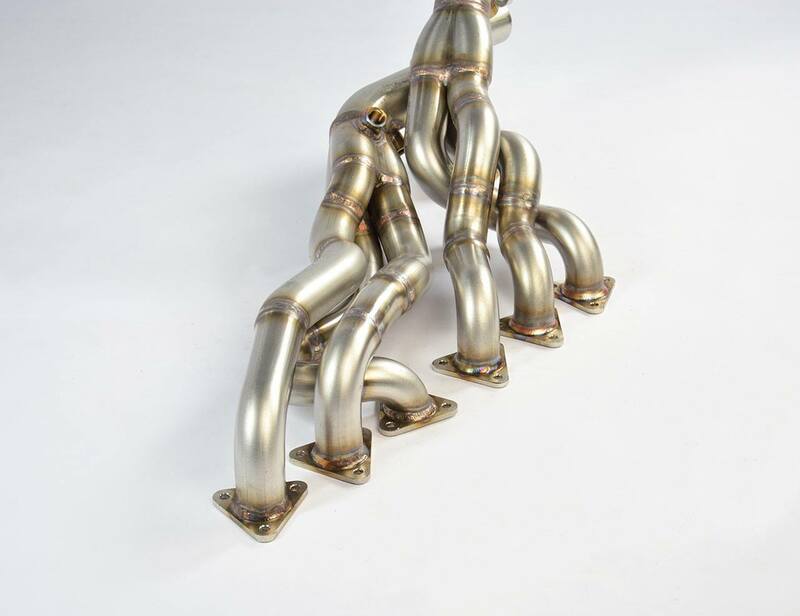 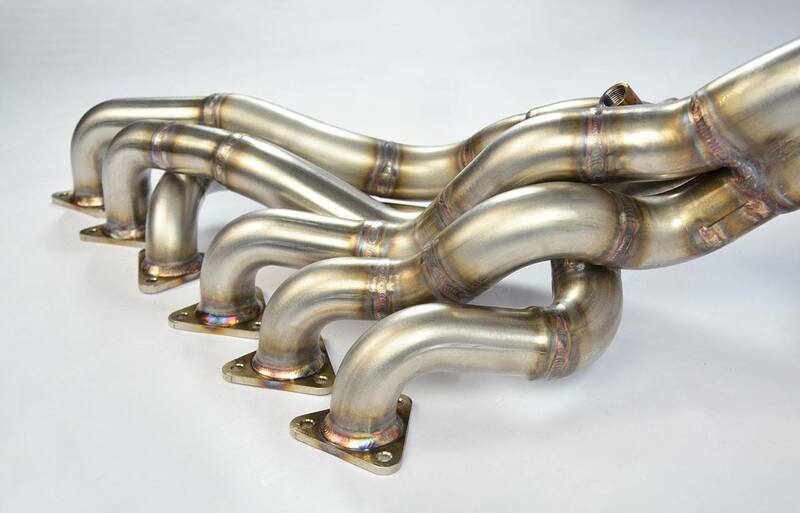 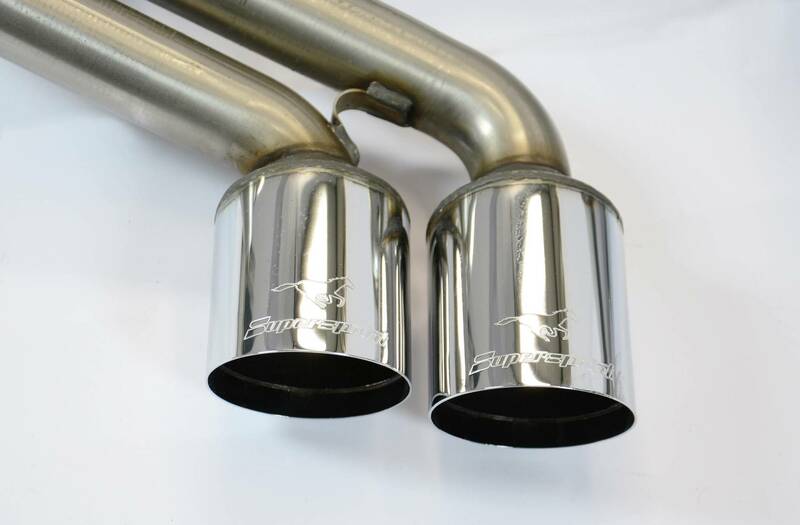 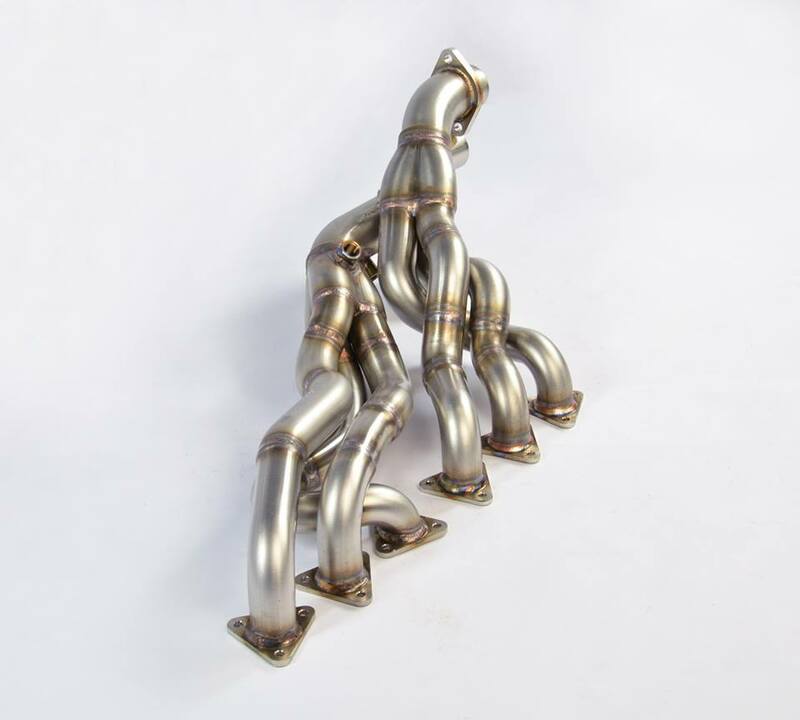 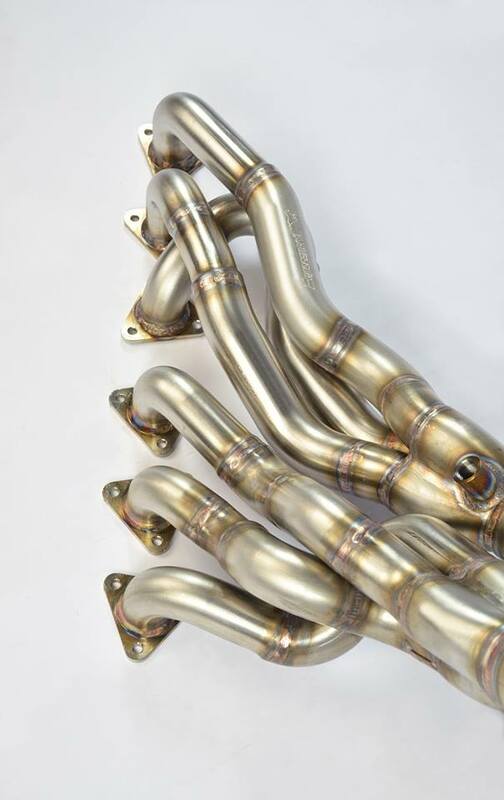 A sample of true exhaust art, handmade by Supersprint, for a rare, iconic BMW Motorsport car. 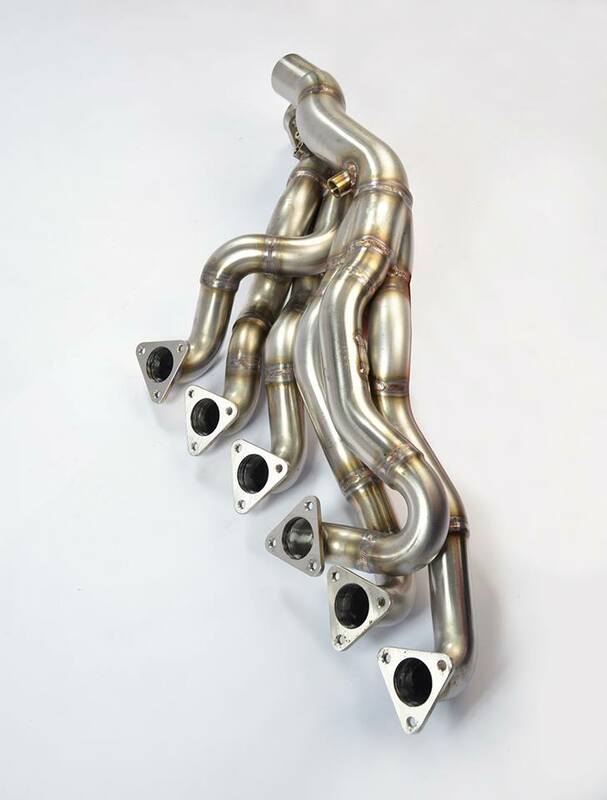 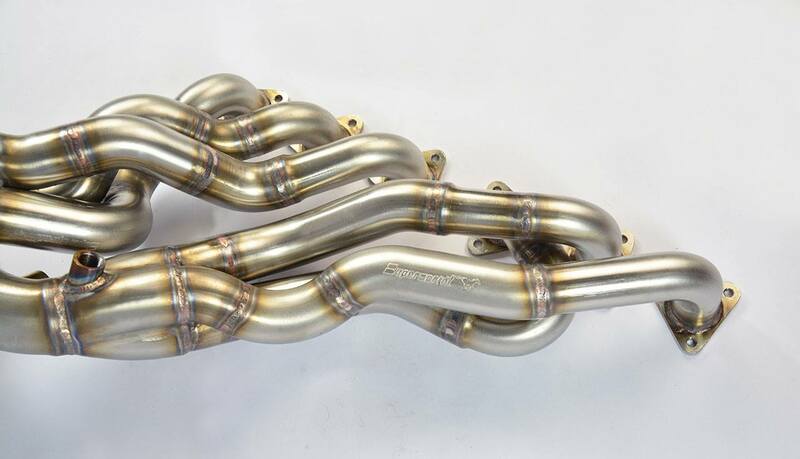 The step-diameter, stainless headers system for the RHD E46 M3 CSL. 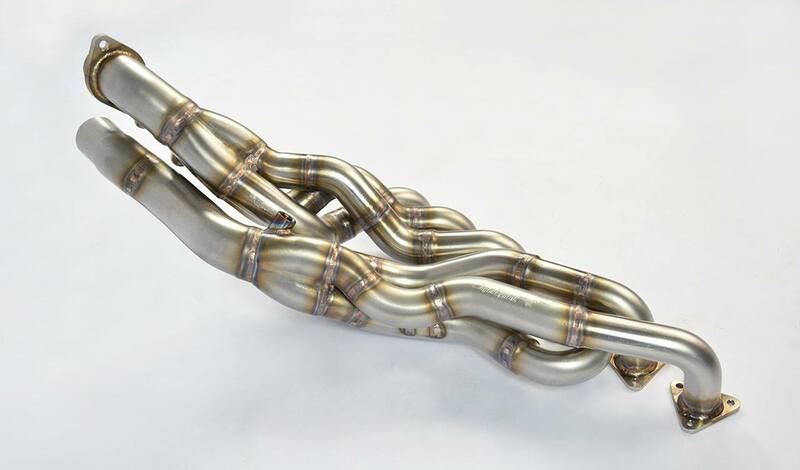 A great looking, yet functional piece of equipment. 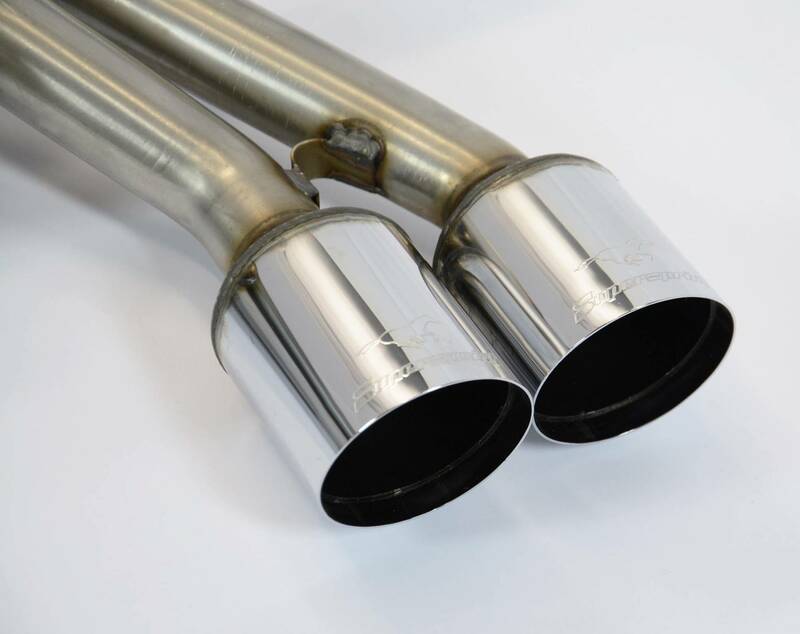 In spite of the common idea that the factory exhaust is impossible to improve on, we achieved the goal to make better performance through our race tubular headers, and our free-flowing full exhaust. 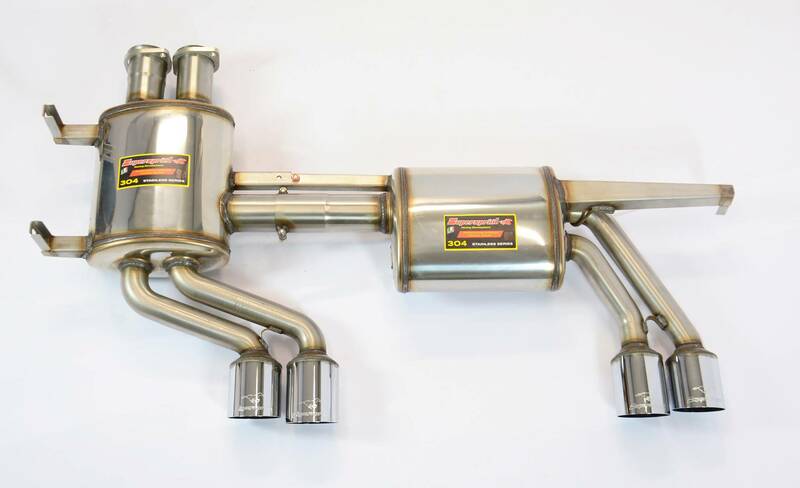 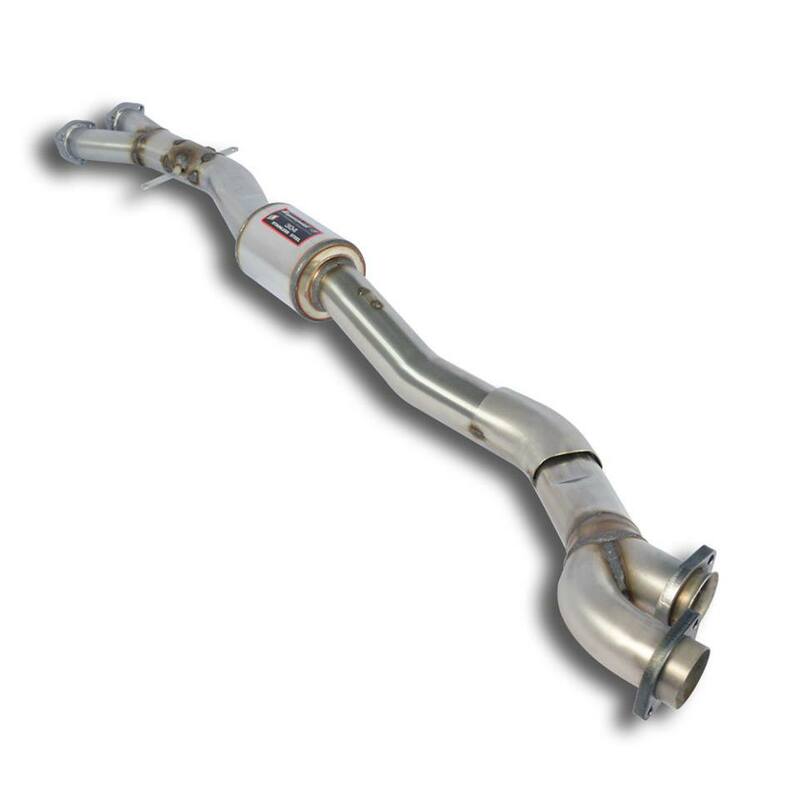 Variable-diameter primaries, perfectly radiused 3-into-1 merge collectors, HJS Motorsport 100 cpsi, large volume twin metallic cats, straight mid-pipe section and free-flowing rear muffler. 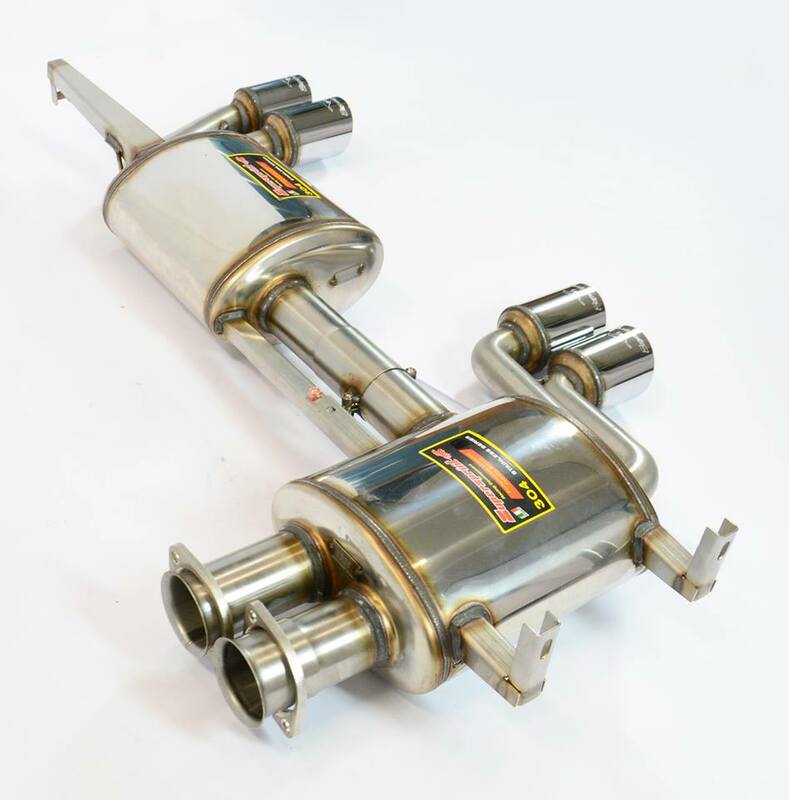 This is the Supersprint most successful receipe for big power at peak rpm, more torque in the low and mid range, and for an amazing sound, at the same time. 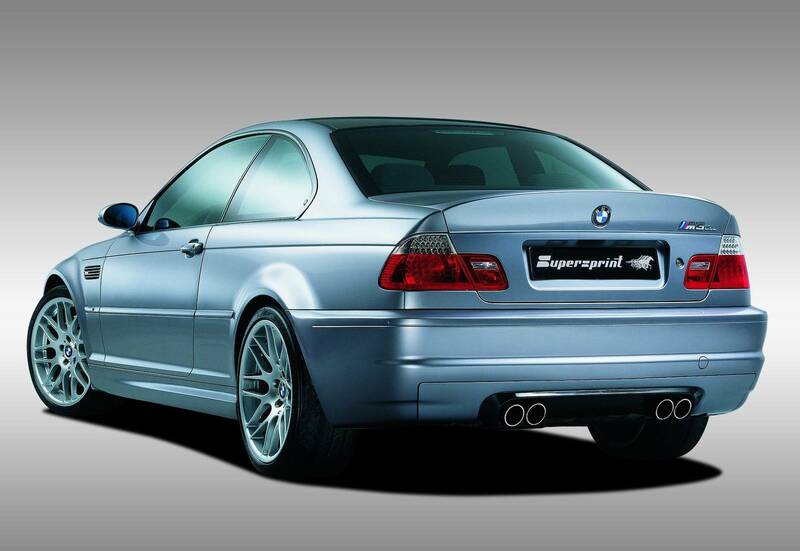 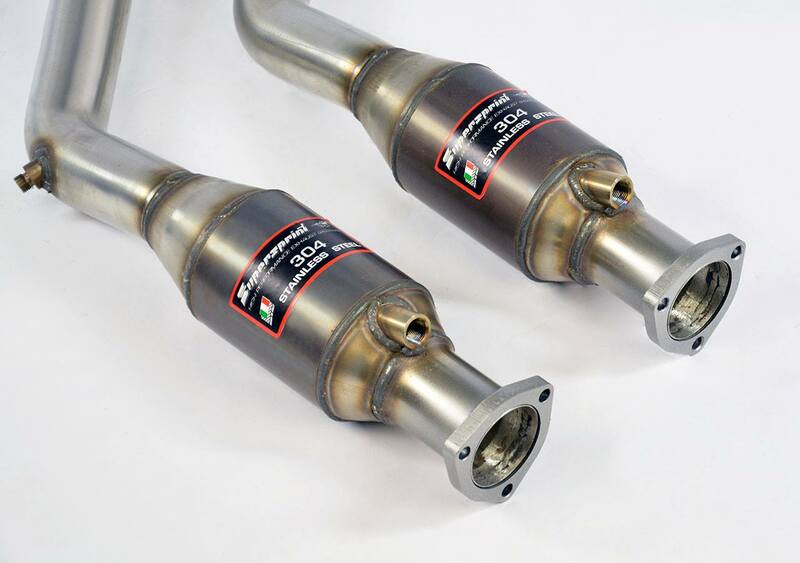 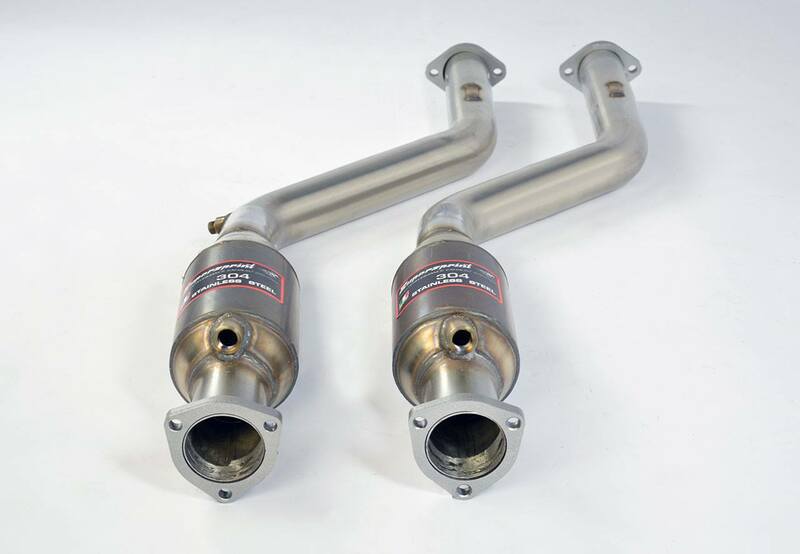 The most complete exhaust choice for every E46 M3 CSL owner.